eDock is the leader cloud software launched in Italy. 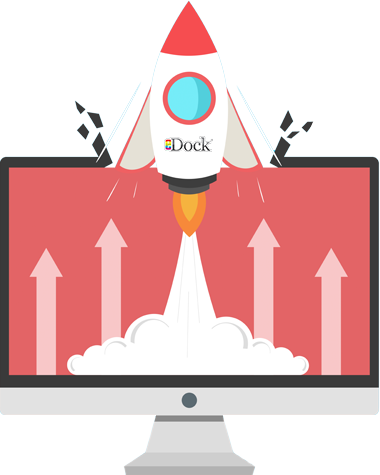 If you want to do cloud ecommerce as your core business then eDock is perfect for you. eDock was launched in Italy, and still nowadays it is the one and only one software for ecommerce on the new Microsoft Azure platform. Professional sellers and medium businesses are using eDock to improve their selling activities and automate processes even if they have loads of products. For these companies, eDock is the best offer we can make. Certain ecommerce softwares you can find online, competitor with eDock, have technical limits that we ignored since when the software has been launched. The result of their technical limits? Slow updates, even with small amount of products (10/15 thousands products) and clumsy procedures to synchronize (e.g. the need to have the pc turned on). We know that many customers love to be in touch with a simple language when technology is concerned. For this reason, we hope that we managed to give answers to the most frequently asked questions thanks to our web cloud system!